There are many parts to living a life of abundance. Well, at least four areas, right? Family, Faith, Finances and Fitness. While todays topic of discussion is based around fitness, the discussion with Brian Keane goes much deeper. 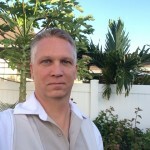 Brian Keane is a former elementary school teacher turned entrepreneur. 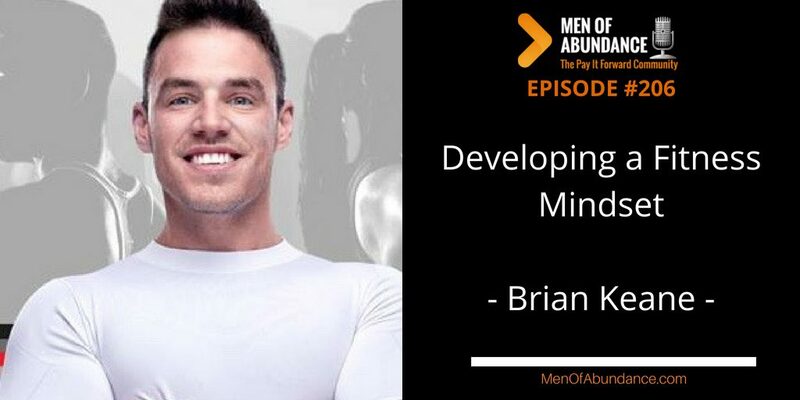 After four years working as a teacher, he left to start his own personal fitness training business and now runs his own company Brian Keane Fitness that helps and serves thousands of people from all over the world through their online programs and courses. He is also the best selling author of the book ‘The Fitness Mindset’ and currently hosts the number 1 Health Podcast in Ireland and the UK.